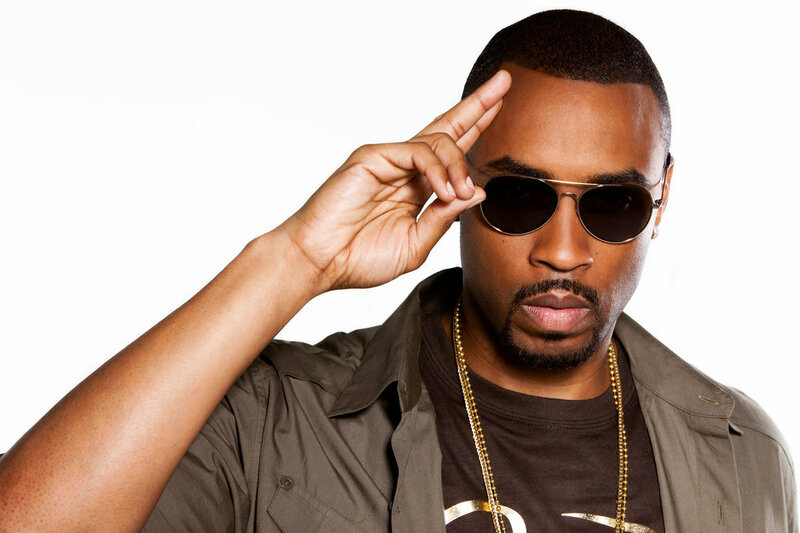 The second R&B artist to sign with Def Jam Recordings, Montell Jordan yielded one of the 90's biggest hits with his debut single, This Is How We Do It". For his debut Platinum album, Jordan heavily sampled the music of B.B. King (the first artist to do so) and channeled a positive outlook of South Central L.A. in his lyrics, attempting to balance the negativity emanating from most SoCal gangsta rap. More... followed, and became a minor hit in its own right, peaking within the Top 20 of the R&B charts and going Gold in the process. Let's Ride and Get It On...Tonite were similarly successful, with the title tracks of both albums faring well as radio singles. Under constant pressure to deliver another hit on par with "This Is How We Do It," Jordan heralded his self-titled record as "the 1st MONTELL JORDAN album". A year later, he issued the tellingly titled Life After Def, one of his most artistically accomplished albums, through a partnership with the relatively hands-off Koch label. Most recently, Montell Jordan inked a new deal with Fontana/Universal and issued a new release, Let It Rain.. Contact Red Entertainment for Booking Montell Jordan for your next event.